Welcome to this edition of OWW Radio, the official radio program of Online World of Wrestling.com. Today David (@dlb19338) welcomes the author of the new book “NXT: The Future is Now”, Mr. Jon Robinson (@JRobandSteal), to the program. This book follows the rise of NXT from its conception to its popularity as WWE’s 3rd global brand. 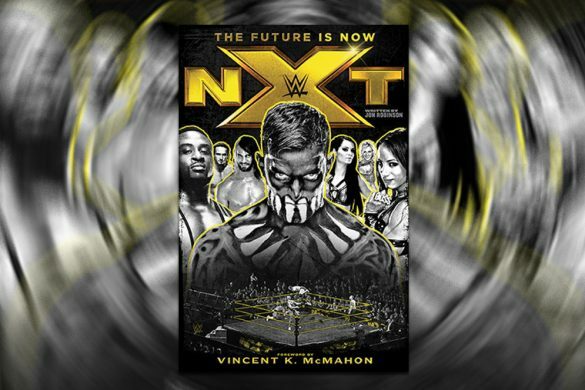 You can purchase Jon’s book “NXT: The Future is Now” on Amazon.com!